Some time has passed since my last post but things were a bit hectic lately but at least it hasn’t been the longest amount of time I’ve ever gone without posting. I also did most of the work on this several days ago before I got wrapped up in the world of flesh. A moment of geekdom took over as I was putting everything together all based upon the RARE item in the Stealthic/Toksik gacha machine at The Epiphany. It’s the only new item in this look so I thought I would do something at least a bit special because it’s definitely a throwback moment to my much younger and formative years. It’s very glam and 80’s and despite my feelings towards some of the fashion and things from that time, one of the biggest part of my years was the time I spent (and still spend) as a fan of the Generation 1 of The Transformers. Saturday morning cartoons helped build my imagination and creativity as I spent time with Optimus Prime and the Autobots, as well as Duke and G.I. Joe (among many other greats of that era but don’t get me started or I’ll be here forever). I am certain that I’ve spent time reminiscing about my love for The Transformers and their animated big screen debut in 1986. At the time my family was not real big into going to the movies yet as it was just kind of one of those hassles that made it just about impossible to do. I remember that there weren’t very many video stores (yes there were things called video stores that rented out VHS tapes much like your Redbox etc do today). I managed to earn good grades and when the book fair came along (they also had movies as well in in) I was able to order the movie and once it came and I took it home it was like magic happened and I was forever a fan. 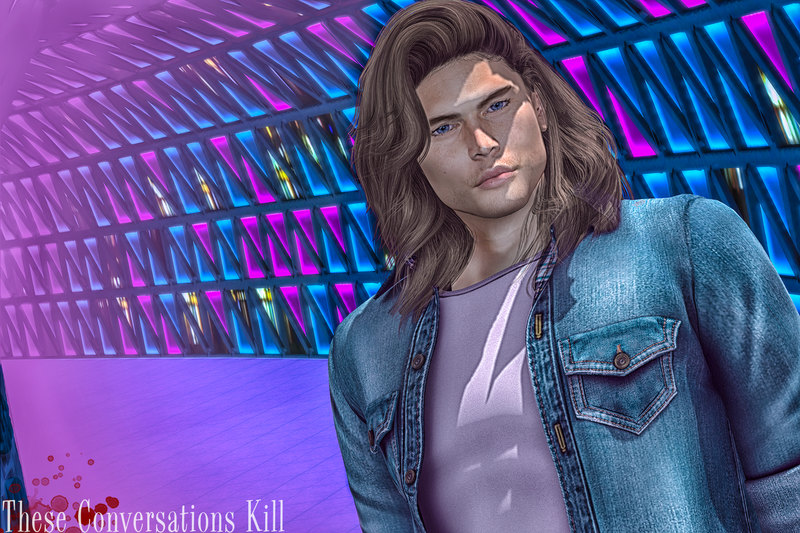 When I was given the hair by my blogging friend, Aleriah, I knew that I had to do something epic and throwback with it because it is very 80’s and nothing reminded me more of that then one of the main songs associated with The Transformers: The Movie. 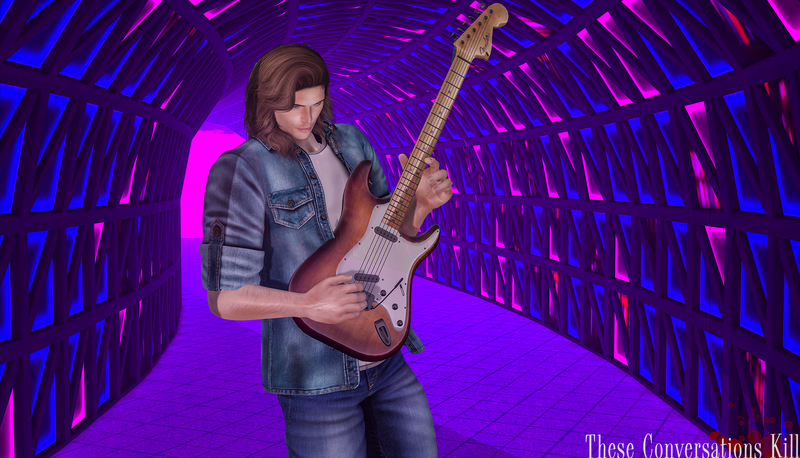 Stan Bush’s “The Touch” is every bit of the 80’s that anybody who was a part of that era would know it embodies it. For my outfit I raided my closet to find as much denim that I could find and both my jacket and jeans are from L&B Swear. With the jacket I knew that I definitely hit the mark of the style and look that I was going for as I tried to do my best to create a visual that compared to the music video for the song which is highly obscure. This was meant to be a pretty short entry but I have one more quick thing before I wrap things up. As of the 28th, I found out that I was selected to be a part of the bloggers for the brand Native Urban; I look forward to being able to come up with creative and great ways to feature the brands products going forward as I welcome them to my brand partners. There are new releases that I am looking forward to digging into in my posts for this upcoming week. I hope everyone has had a great weekend and for those of us that are finally being rewarded with spring are able to get those windows open and get some fresh air.